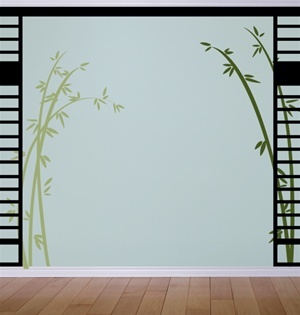 This Bamboo Tree Branches wall decals stickers set is a flowy, modern, delicate version of a classic design. With simply detail, it will blend and and complement any decor. 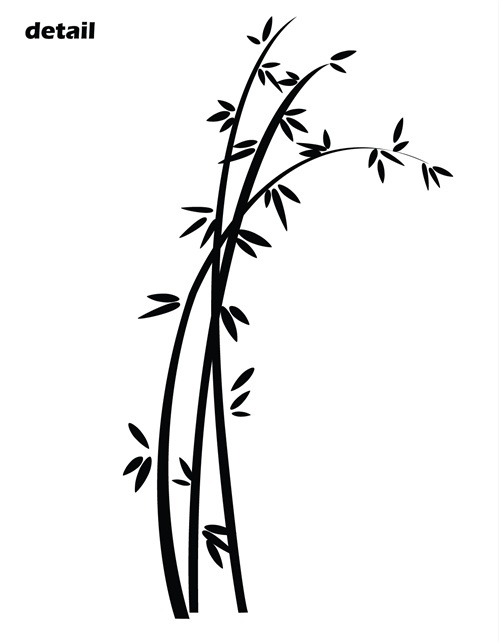 Pack consists of 3 branches at 78" tall.